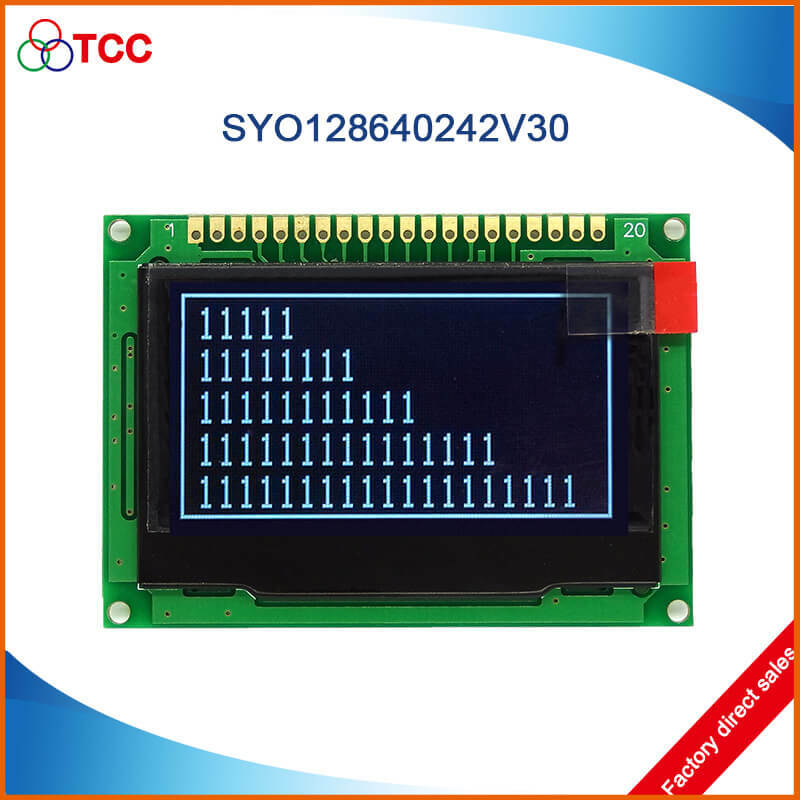 Shenzhen TCC LCD Hi-tech Co.,LTD. 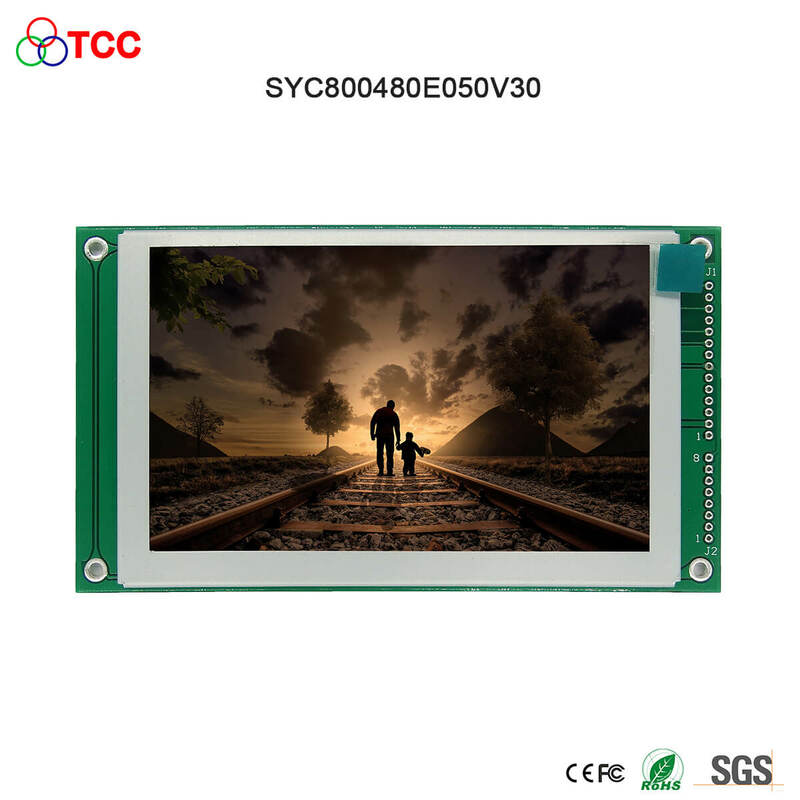 (hereinafter "TCC") founded in 2003,is a professional engaged in liquid crystal display module (LCM) and liquid crystal display (LCD) design development manufacture factory. 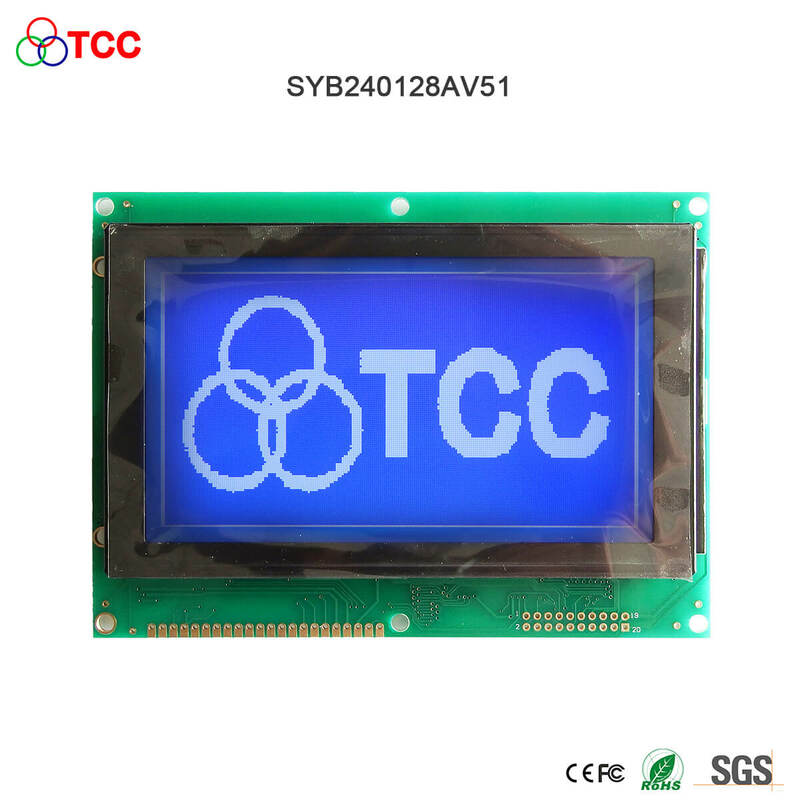 It is the latest display technology that uses Organic Light-Emitting Diode as the source of color and as well as light. It delivers sharp images and superior contrast. 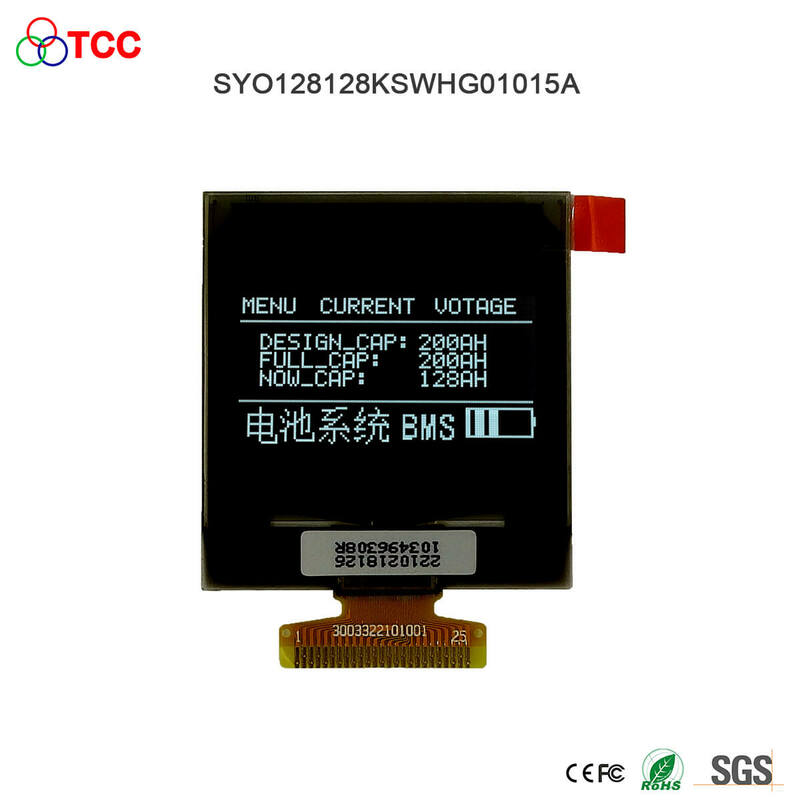 Because of its unique native structure, it is thinner than any other types of display. 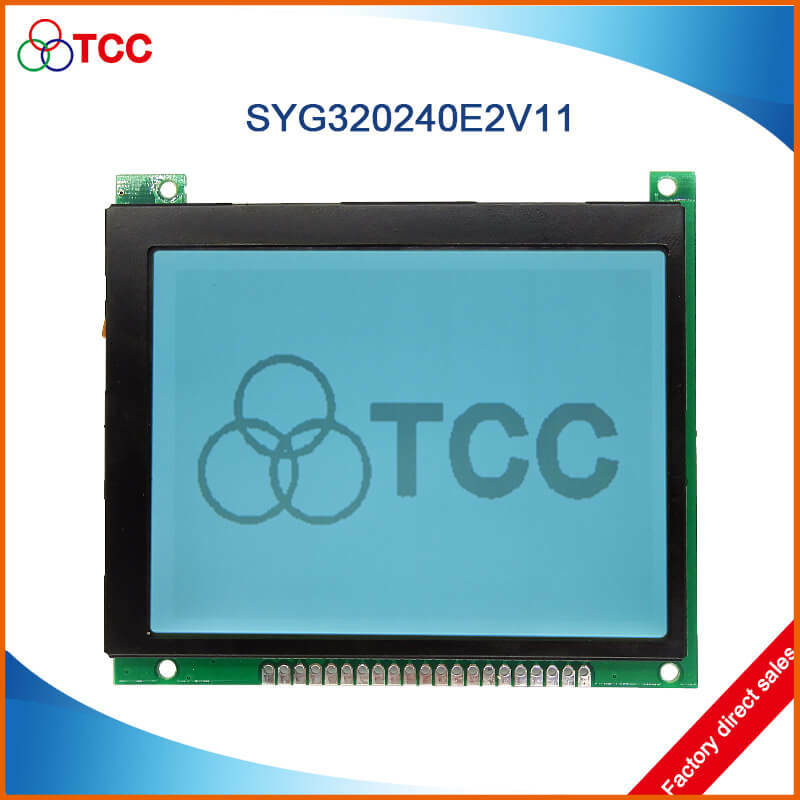 TCC also provides all of its board solutions to all the AMOLED products. 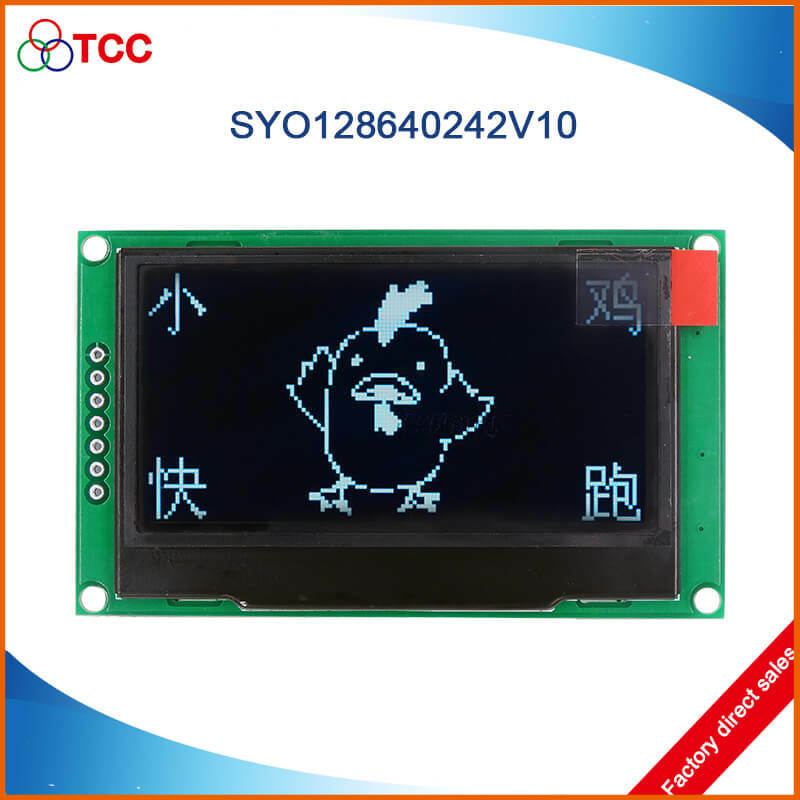 It is the most mature and modern display technology that is widely adapted in all kinds of application. 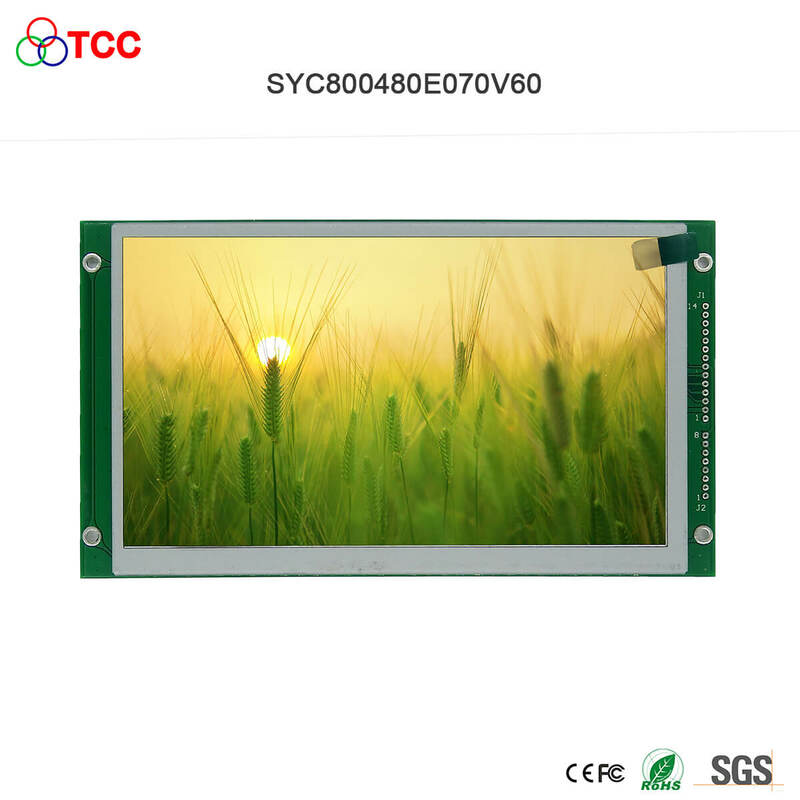 TCC works with all the reliable LCD glass suppliers to provide good quality products with long term supply. 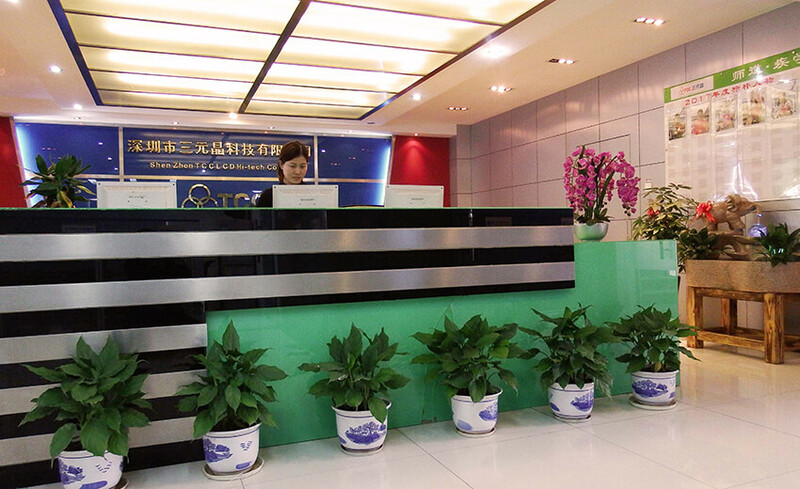 We can offer all kinds of customized features, such as special glass treatments, brightness enhancements or interface redefinition, etc. 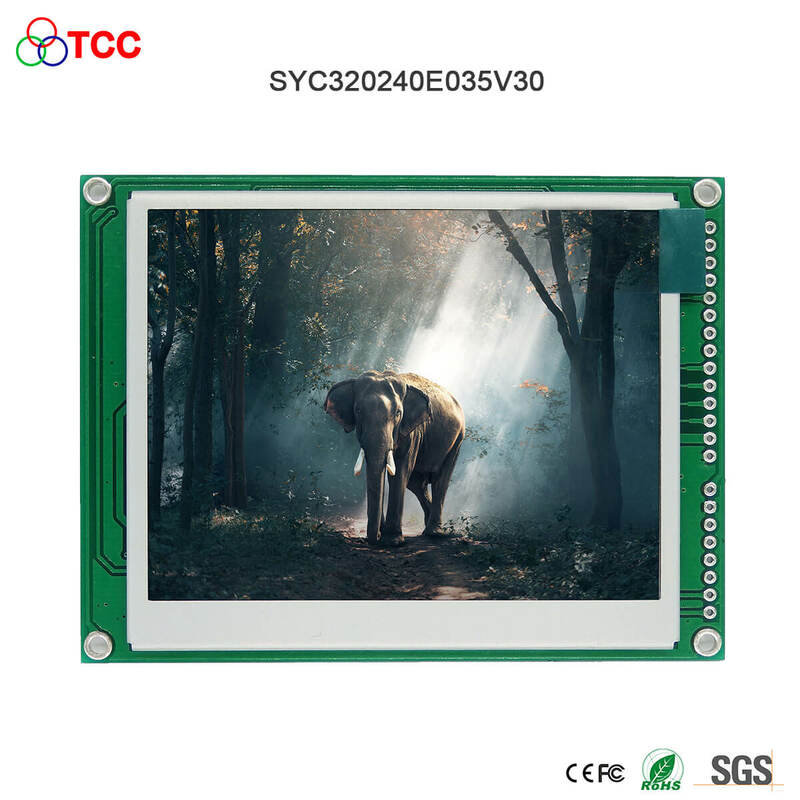 Along with all kinds of board solutions, TCC is able to deliver a good variety of TFT displays that best fits your needs. 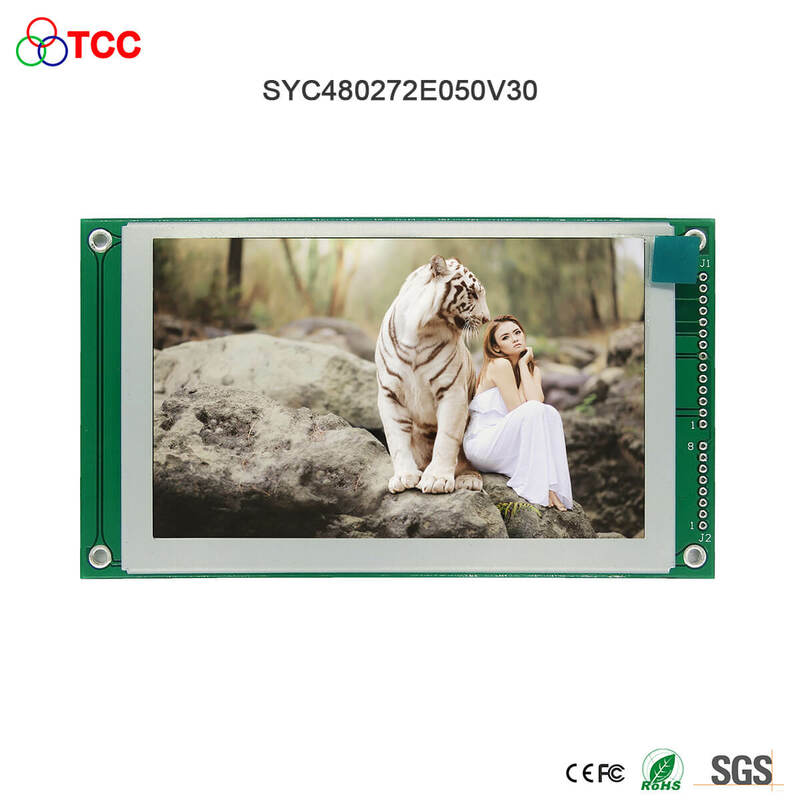 STN displays are the fundamental LCD products which TCC has been sharpening its expertise in the past 18 years. Other than its standard models, TCC offers complete STN solutions up to full customizations of characters and graphic displays. We can assist you to turn your concepts into the actual products by doing things right at the first time. 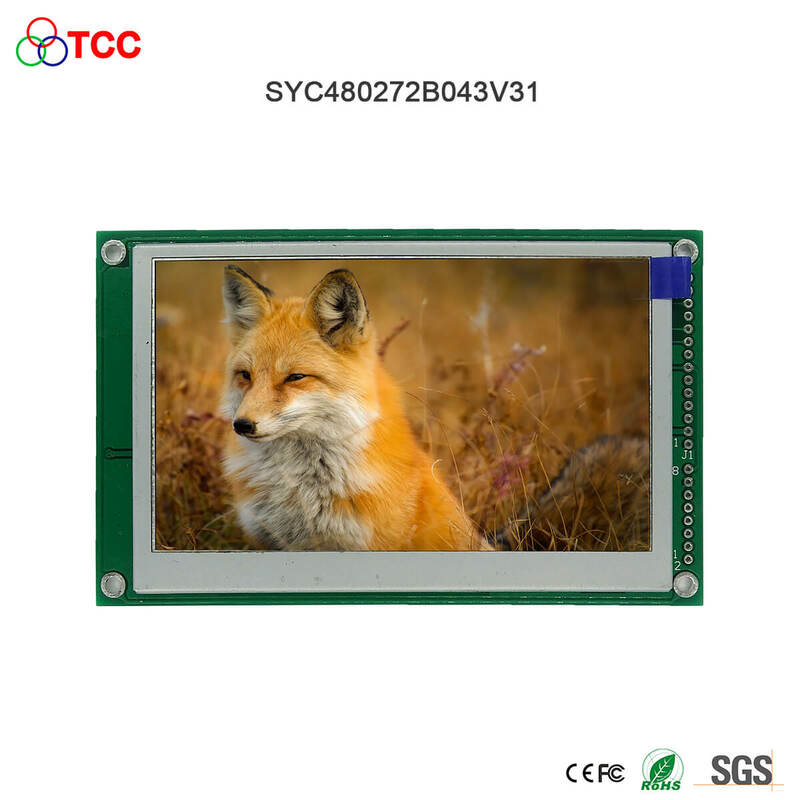 Copyright @ 2014 ShenZhen TCC LCD Hi-tech Co., LTD.